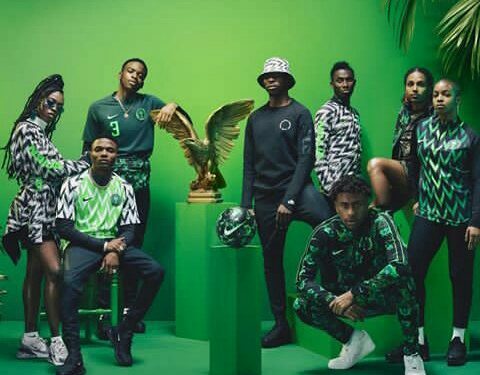 The Nigerian super eagle’s new world cup kit has been unveiled and a lot of people are impressed. Nigeria’s first match against Croatia in the 2018 World Cup isn’t until June 16, but their new kits which will be officially launched on the 1st of June, already has a lot of people excited. Nike unveiled the Super Eagles’ kit on Wednesday, and the designs are meant to be a nod to the country’s past glory days. The badge was recolored to honor the 1996 Dream Team and the striped design is an ode to Nigeria’s 1994 jersey—the first year they participated in the World Cup, High Snobiety says. 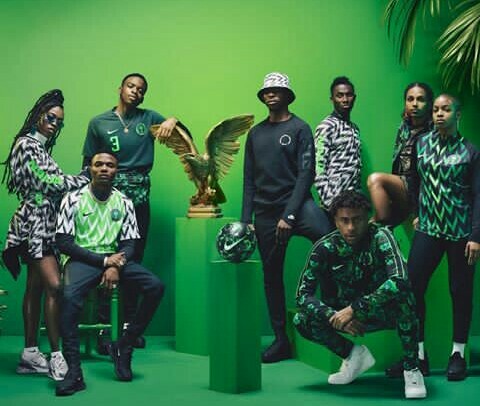 The hype around the kits are real, and the official Nike Super Eagles campaign is mind-blowing. The kit is ‘audacious, fast, fun and stylish’, as described by Nike on their official press release. The home kit is reminiscent the famous ’94 strip (which was also the first year Nigeria qualified for the World Cup) and overall, the kit is bound to be one of the most eye-catching at this summer’s tournament. 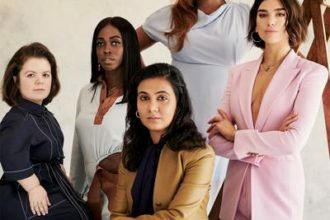 The campaign stars Nike Ambassador Grace Ladoja alongside Wizkid, Not3s, Alex Iwobi, Julie Adenuga, Yagazie Emezi and others.